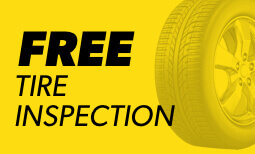 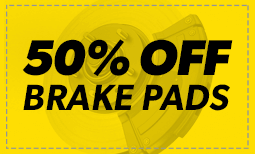 Meineke Car Care Centers of Fairless Hills are your source for auto repair excellence. 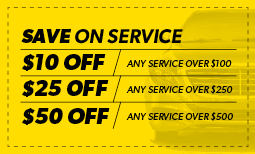 Services in our PA locations include transmission repair, brake repair, tune ups and even more. 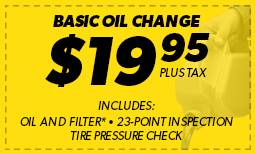 Give us a call at your nearest Fairless Hills location to get started.